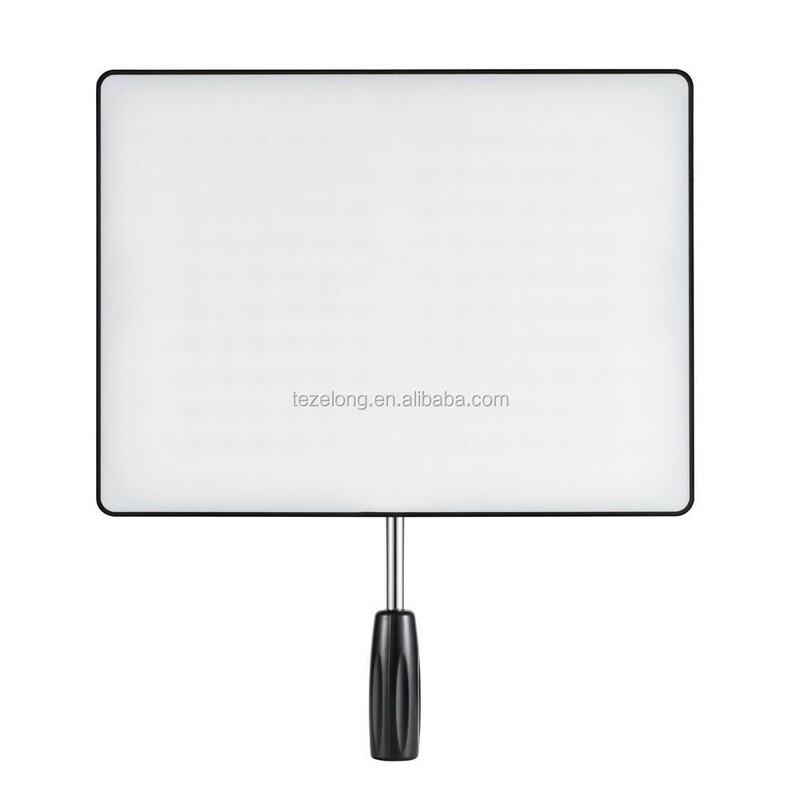 1.YN600 Air adopts SMD LED light source. 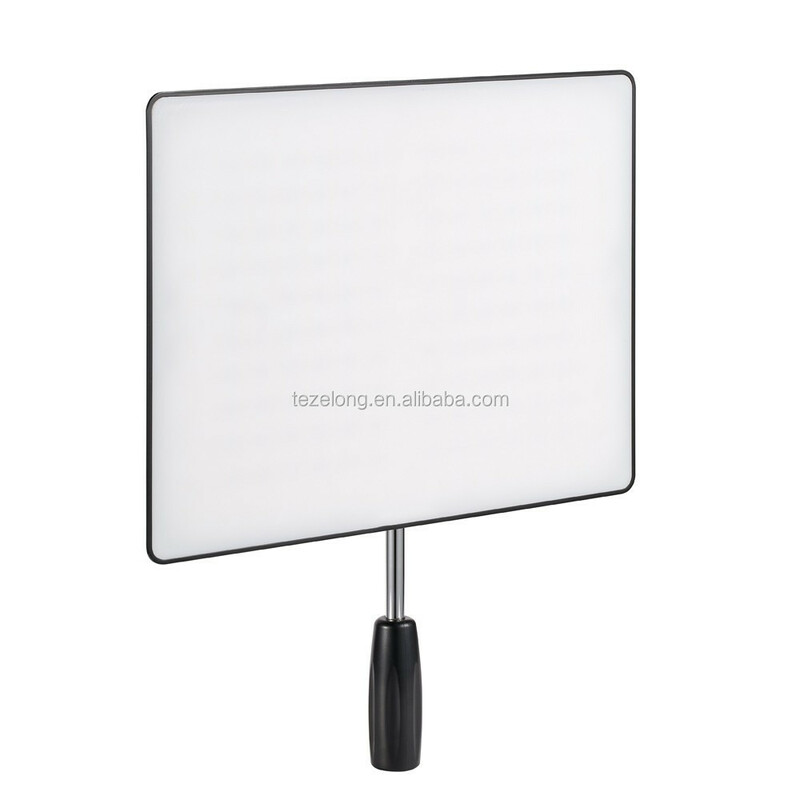 With super large illuminating and light panel,it`s more suitable for light filling. 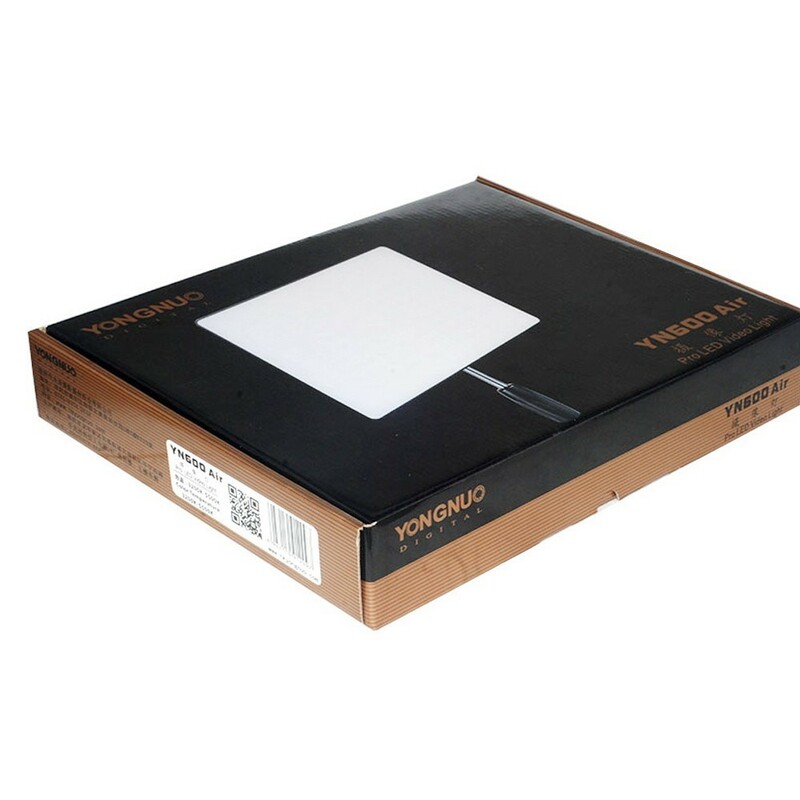 2.YN600 Air is made up of 192 SMD LEDs of 5500K which are SMD LEDs of super large light-emiting area. In the equivalent energy consumption, the luminous intensity is higer. 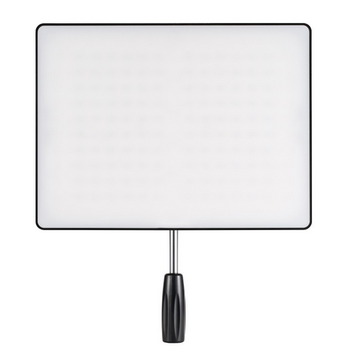 3.YN600 Air adopts SMD LEDs of ultra high CRI (color rendering index); its RA average value is greater than 95,which makes it close to natural light and perfectly restores the color of the subject. 4.YN600 Air introduces new dual encoder for light dimming . It`s more converient that the luminous intensity of the color temperature can be directly adjusted without switching the color temperature. 5.YN600 Air adopts double mains input,which supports batteries of NP-F Series external DC main of 8V and 5A. 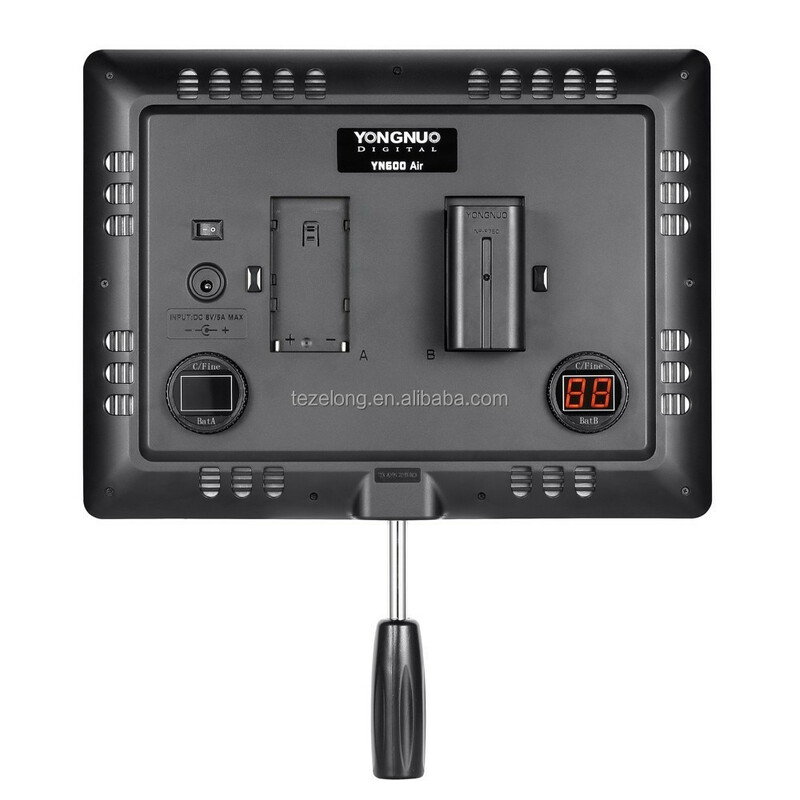 6.YN600 Air adopts YONGNUO proprietary LED constant current driving technology which does great help to effectively avoid corrugation and stroboscopic flash. 7.On the LED digital display screen of YN600 Air ,the display effect is more stereoscopic and the parameter of th power output is more intuitional. 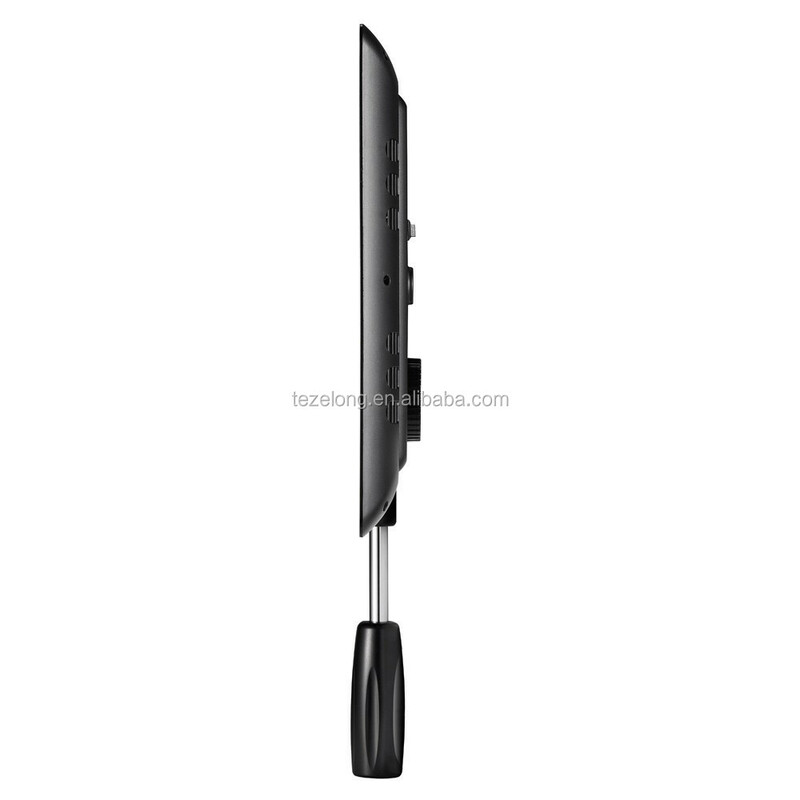 8.The special handle this LED video Light equipped is firm and pratical.